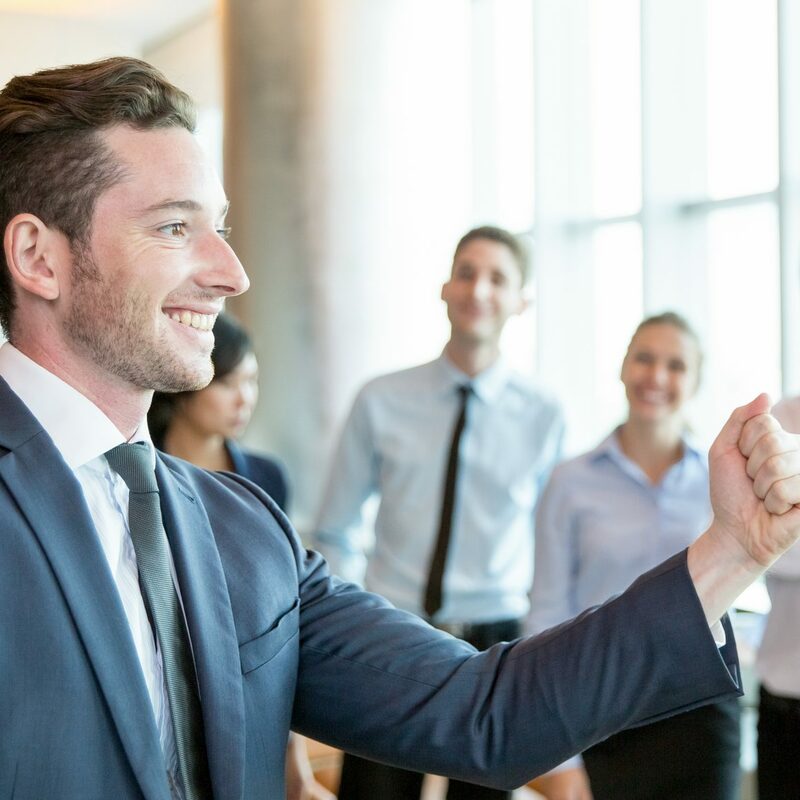 Public speaking can be an invaluable platform that can help you powerfully connect with the investors who can help you take your business to the next level. 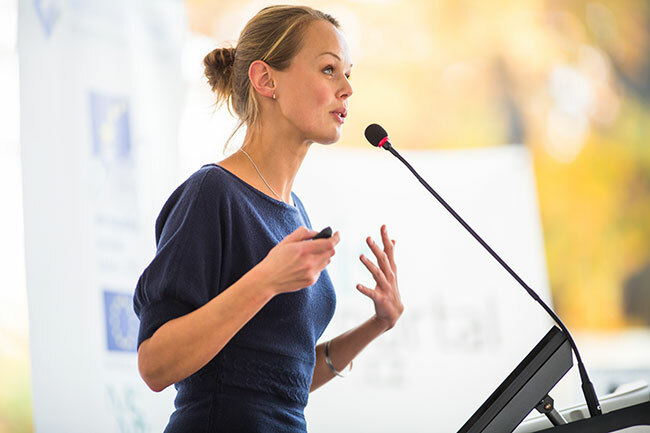 Public speaking can be an invaluable platform that can help you powerfully connect with the investors who can help you take your business to the next level. It can be a prime opportunity for you to inspire, excite and captivate your audience, leaving them with little option but to invest in you while discounting the competition. And yet despite the endless possibilities that public speaking offers to businesses-this method often falls short and fails to bring in the goods. NERVES that can get the better of even the most confident and successful executive, who in that moment of intense speaking pressure becomes so stifled by nerves that their potentially mesmerizing message becomes muddled and the genuine passion they feel for their subject becomes overshadowed by intoxicating nerves. Leaving the audience questioning the credibility of a business that they may have benefitted from and invested in-had the message been delivered with more confidence, clarity and conviction. Sound familiar? In a matter of hours this unique programme offers a quick and painless solution to this common problem. On a conscious level you will gain a deeper understanding of your fear of public speaking and the main drivers that have been holding it in place. You will also be introduced to many strategies and techniques-including powerful anxiety busting breathing and meditation strategies; as well as great tips on effective speech and body language. On a deeper, subconscious level I will personally deliver hypnotherapy that is tailored to your individual requirements. This extremely quick and highly effective process can help transform your experience of public speaking from one that may feel terrifying and disabling to one that you can relax into and thoroughly enjoy. All you need to do is sit back, relax and enjoy the experience. All of my tried and tested products and services bring together my years of expertise as a therapist and coach, and are delivered with the intention of helping you to meet your very best speaking potential. Promoting outstanding public speaking skills that get potential stakeholders hooked and investing in your business. Individual sessions are aimed at helping you to naturally relax into, feel confident and enjoy speaking infront of any audience. This quick and easy process can help you transform your relationship with fear and supercharge your inner confidence so that you excel when you are speaking without even having to try. 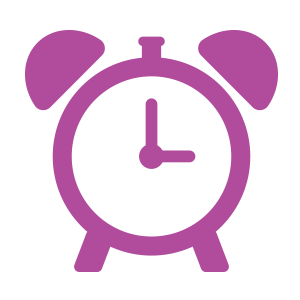 Each one hour live hypnotherapy session is specifically tailored to match your personal needs and speaking goals. There is no generic script and I ensure that each client I work with receives a service that is extremely high in quality, expertise and effectiveness.